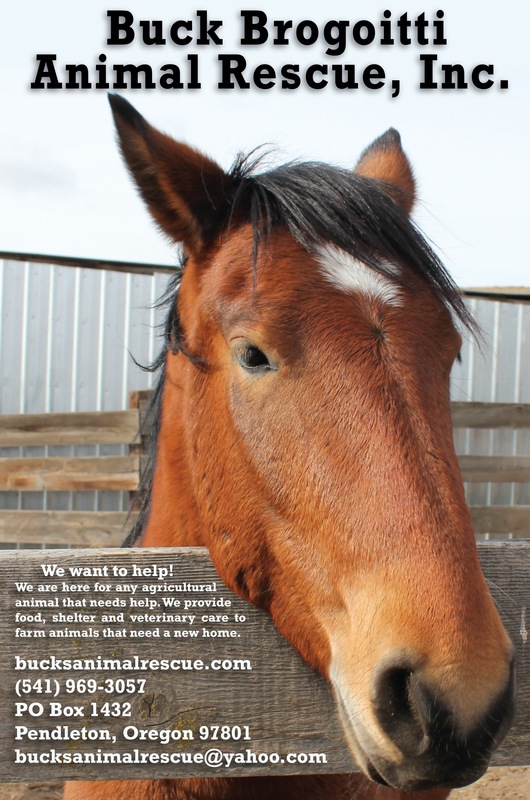 | Buck Brogoitti Animal Rescue, Inc. This is a poster Drew Langton designed for us. We have some made to hang up around town to spread awareness of the sanctuary. The poster features our little poster child, Patch. The poster looks real nice, good job! I have been checking each day to see what’s new. Hope Nick is behaving himself. Merry Christmas.